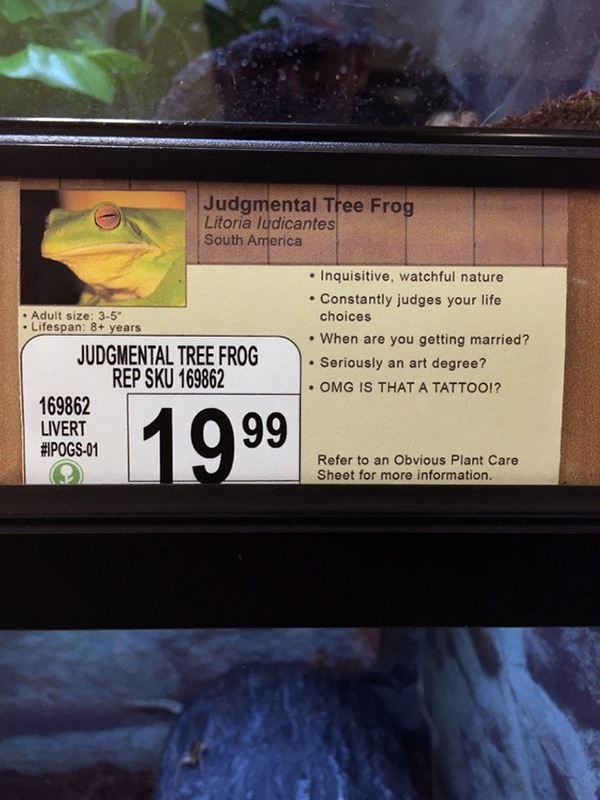 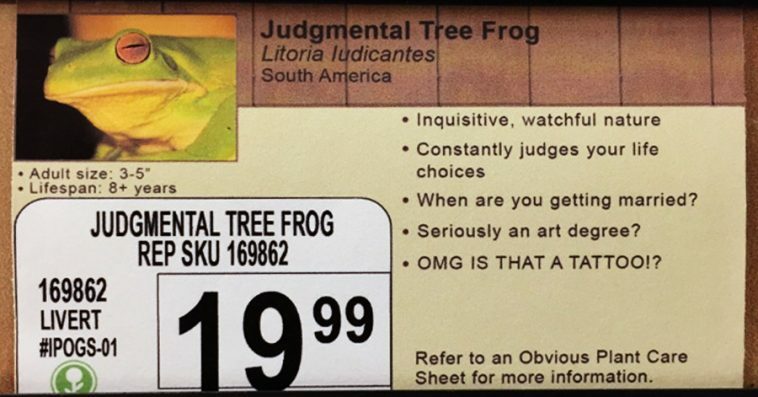 Imagine yourself at the local pet store, reading on a label “Judgmental Tree Frog – Inquisitive, watchful nature, constantly judges your life choices”. 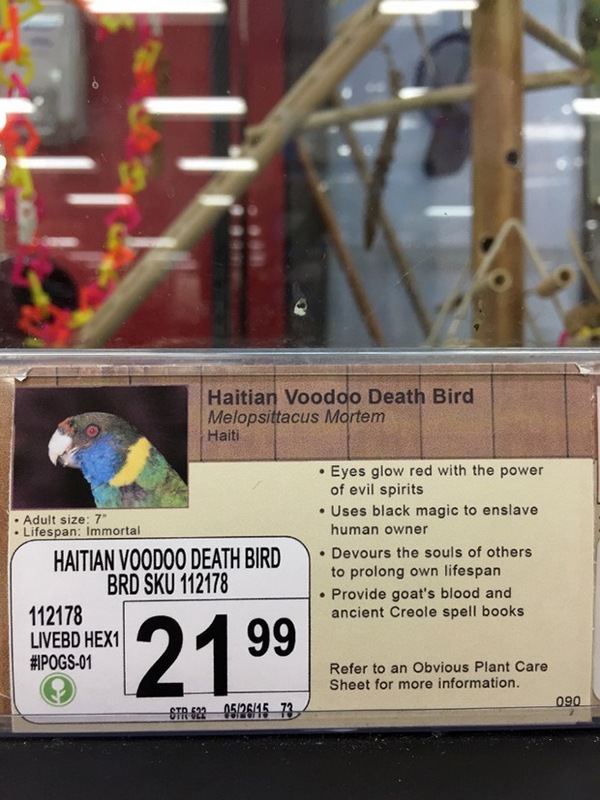 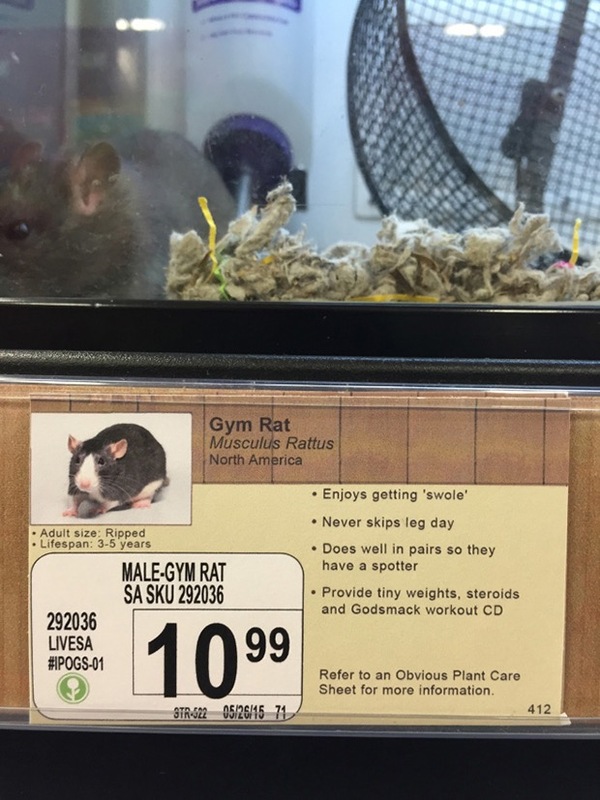 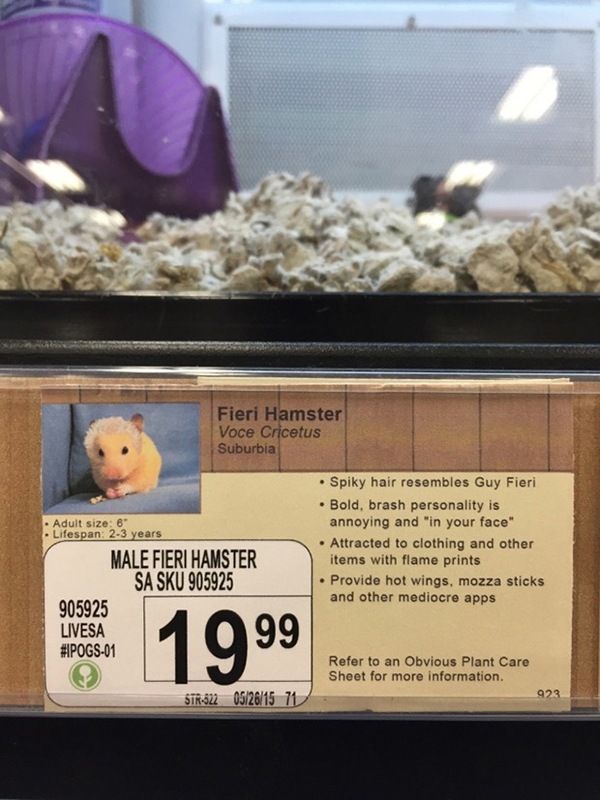 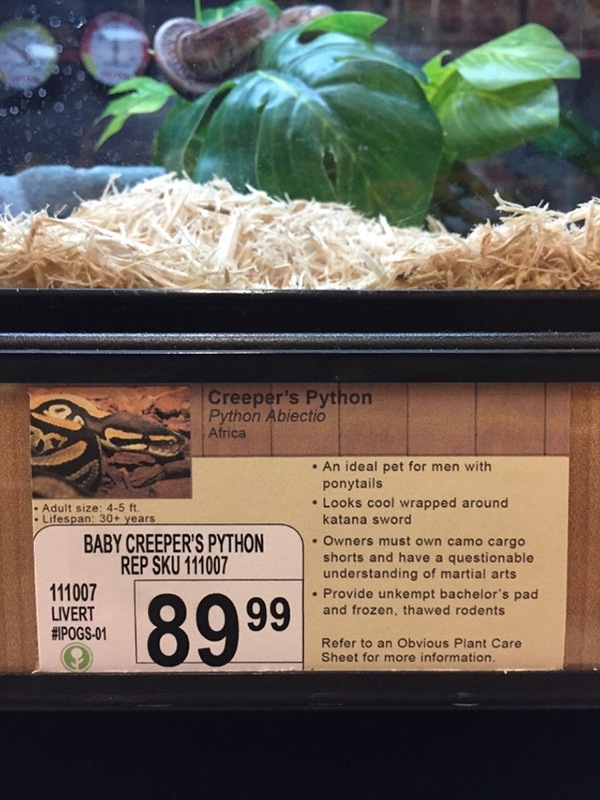 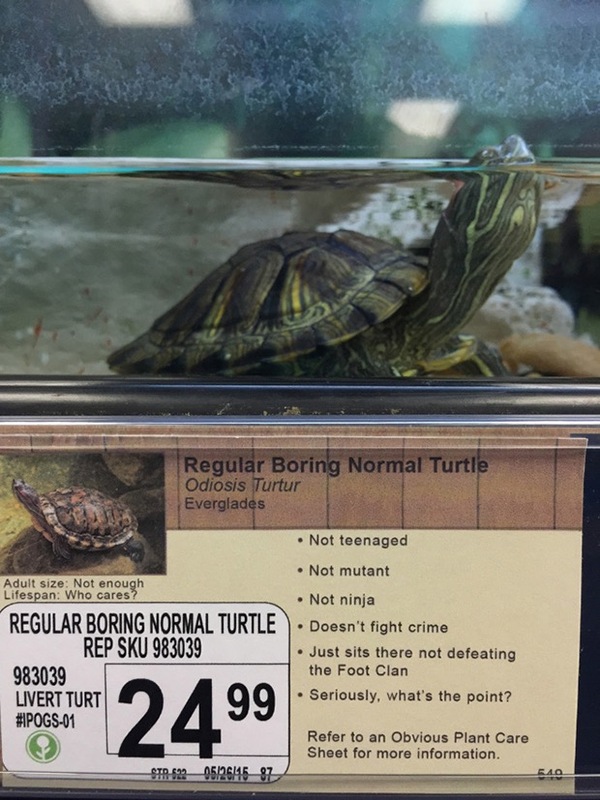 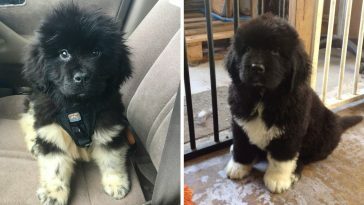 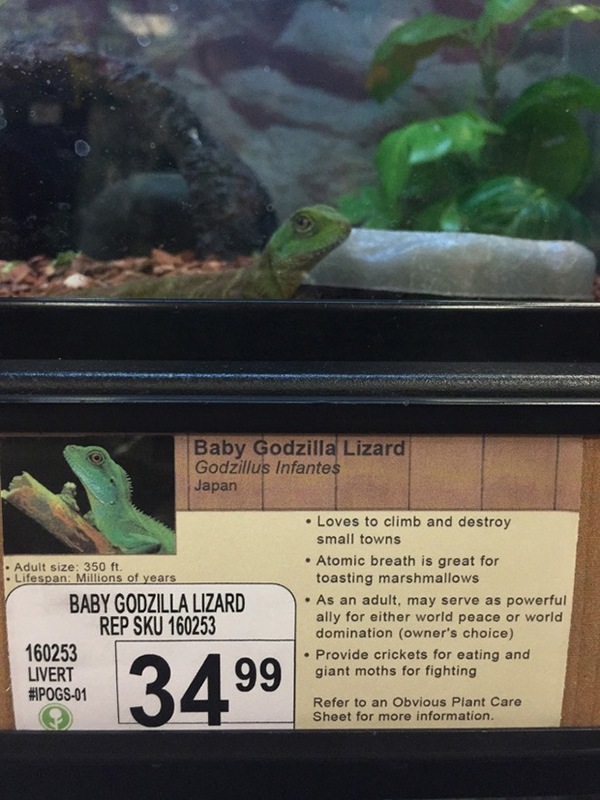 You’d probably be puzzled and ask yourself if that’s real or just a joke, but after all it’s a real label in a real pet store and it must be ok. 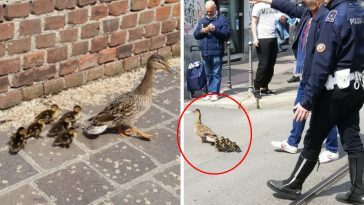 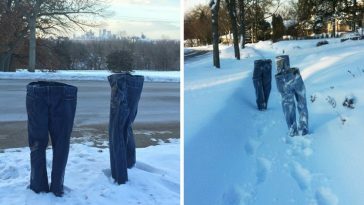 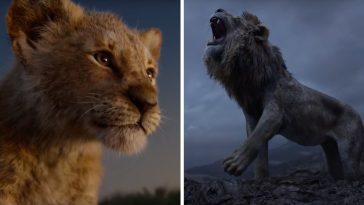 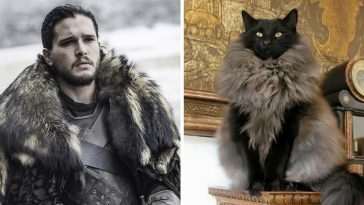 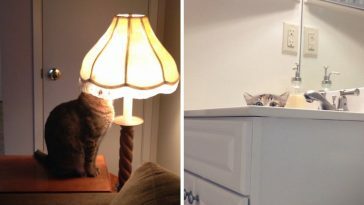 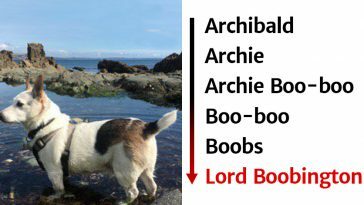 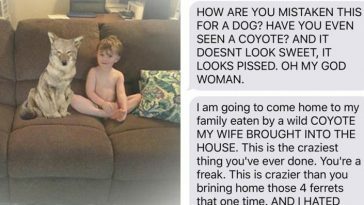 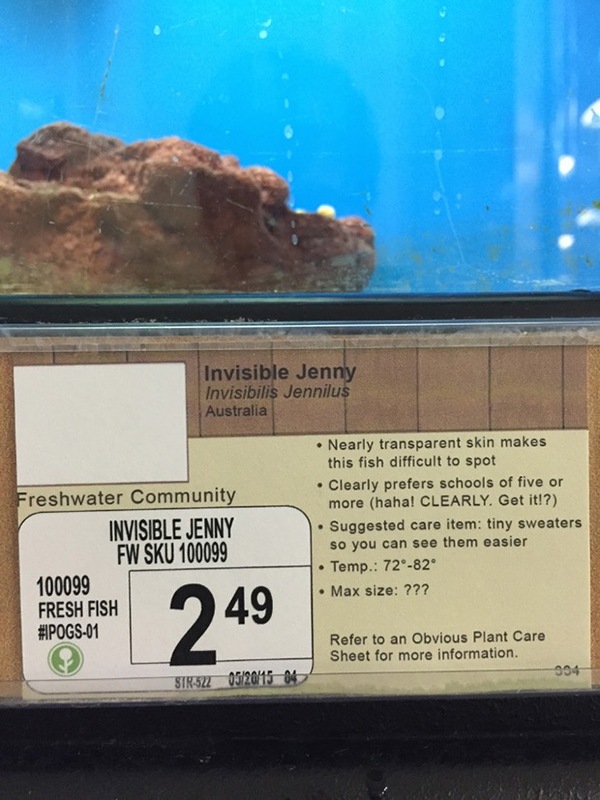 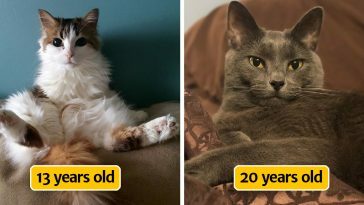 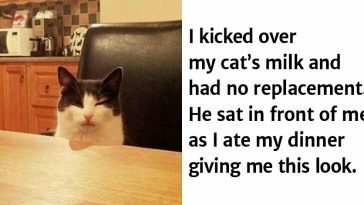 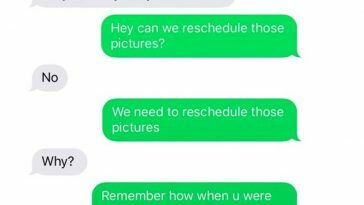 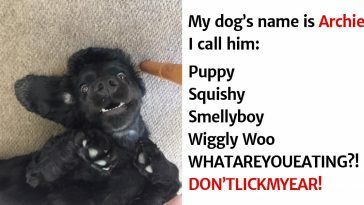 This is exactly the prank Jeff Wysaski from Obvious Plant came up with, he replaced pet names with fake labels filled with totally fake informations, and as you can see in the pictures below, the result of his genius it totally hilarious.